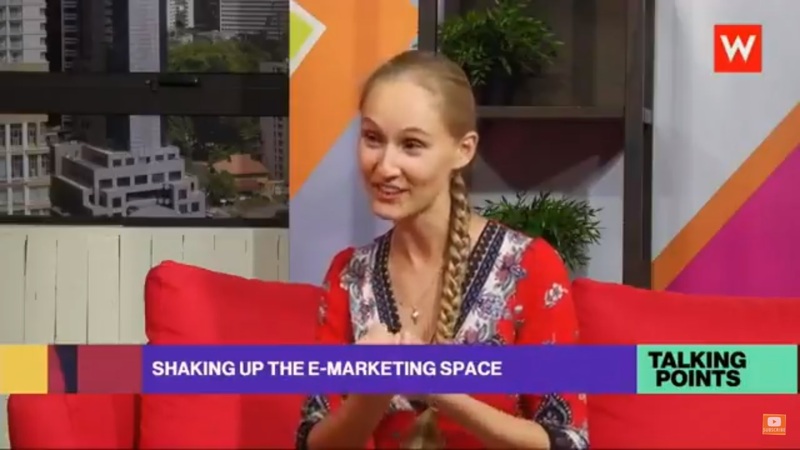 China-vlogger Ashley Dudarenok explains at Malaysian TV how China changed her, and how she developed into a personal brand, working at social media. And of course: Much about the new retail, e-commerce and developing opportunities in China. Ashley Dudarenok is a speaker at the China Speakers Bureau. Do you need her at your meeting or conference? Do get in touch or fill in our speakers’ request form.